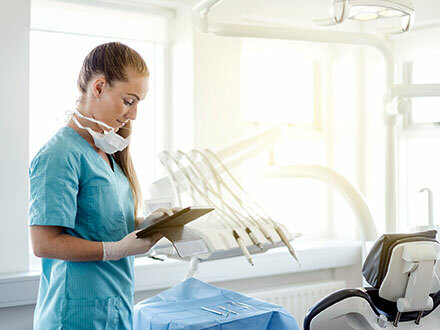 As a trusted leader in providing products and services to the dental community, Dental IT Solutions offers a one-stop solution center for dentists. We integrate value-added technology for efficient and effective patient care and pride ourselves on unmatched response time to dentists’ needs. Our technicians constantly monitor your IT infrastructure and provide ongoing support to allow for complete practice efficiency. Our goal is to not let your practice experience downtime at all. We employ preventative maintenance and monitor your systems 24/7 to detect viruses and other potentially harmful problems that could cause your network to fail or data to be lost, and eliminate problems before you even know they exist.